But saving is not accepted when the question of providing the deserving conditions for work is mentioned. 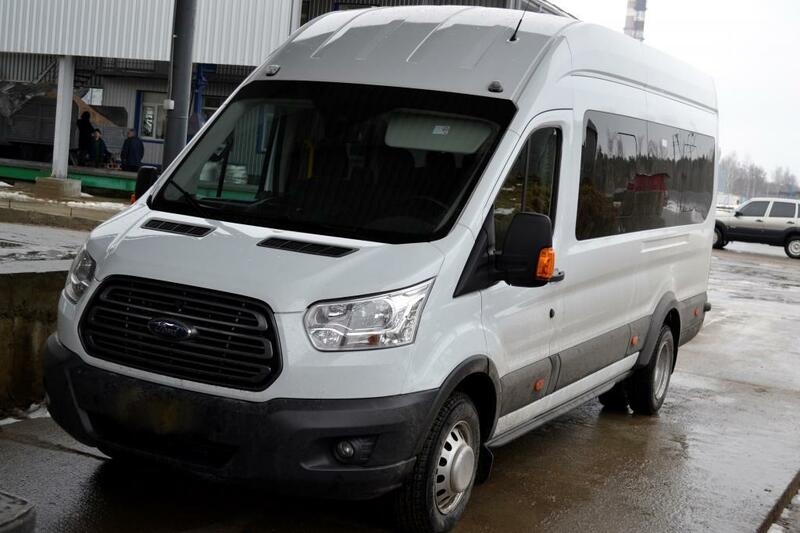 For example, the comfortable minibus "Ford" to commute between the workers' houses and workplace was purchased. It is counted on 17 places. Though Elevator is located in city boundary, but it is on its outskirts, so we decide to buy own transport for delivery. The most valuable thing for every enterprise is people, and we take care of comfortablework conditions - the chief executive of LTD "Shostka elevator" Vladimir Kokotin marked. 71 employees are working on the elevator now.